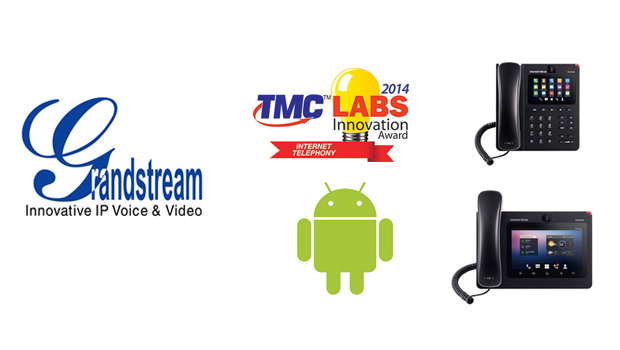 Grandstream Networks, the leading manufacturer of IP voice/video telephony and video surveillance solutions, announced today that TMC, a global, integrated media company, named the GXV3275 and GXV3240 IP Video Phones for AndroidTM as a 2014 Unified Communications TMC Labs Innovation Award winner presented by Unified Communications magazine. 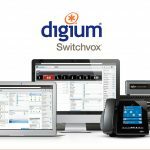 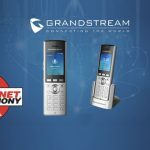 With trends in voice communication focused on BYOD, mobility, tablets, etc., evolving desktop phones to mirror these smartphone functionalities that bring a universal and consistent experience to the desktop phone has been a priority for Grandstream. 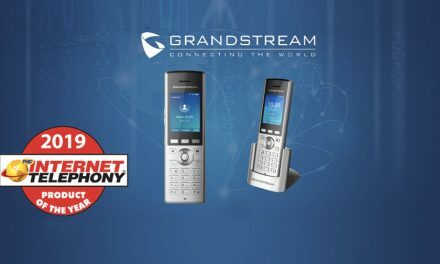 A known provider of IP videophones for business and consumers, Grandstream’s newest release of GXV32xx IP video phones leverage smartphone-like qualities and ecosystem of the Android platform to provide an incomparable marketplace solution. 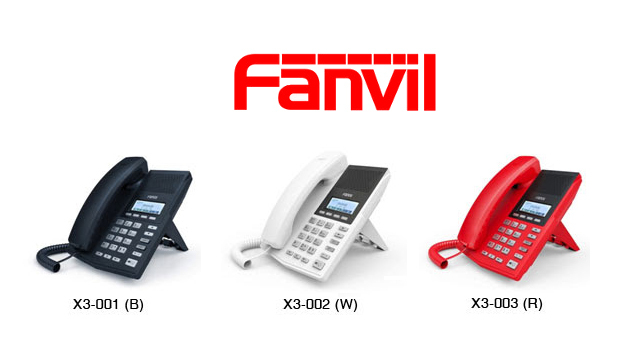 The GXV3275 (7” touchscreen) and the GXV3240 (4.3” screen) IP Video Phone for Android™ are 3 in 1 business devices for SMBs, enterprise, SOHO and mobile workers with voice, video, presence and advanced unified communication features for better productivity. 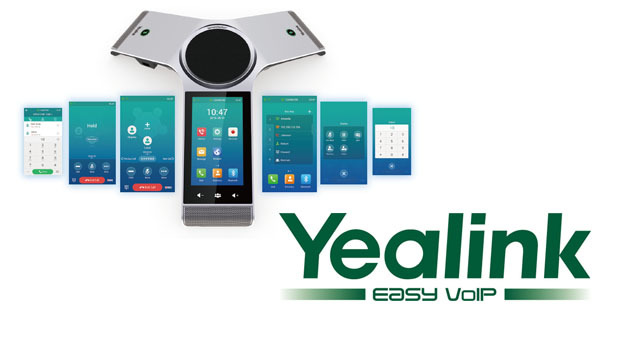 Android tablet functionality with full open access to the hundreds of thousands of Android apps in the Google Play Store – including popular business and productivity apps such as Microsoft Lync® and Skype GoToMeeting™ and Salesforce1™ and more. 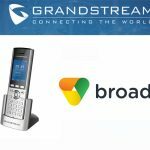 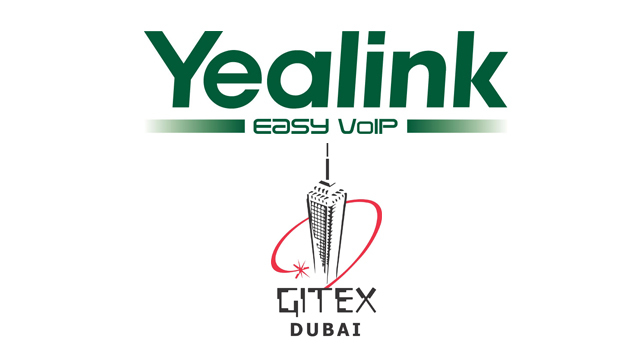 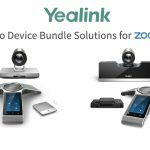 Grandstream has displayed its commitment to quality and innovation in the development of the unified communications industry,” said Rich Tehrani, CEO, TMC. 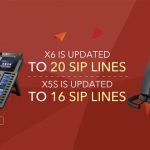 “I look forward to more innovation from Grandstream and continued effort toward improving the future of the UC industry.